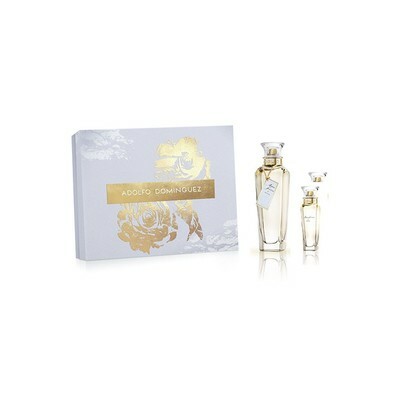 A feminine fragrance that unveils the fresh notes of the Bulgarian Rose. 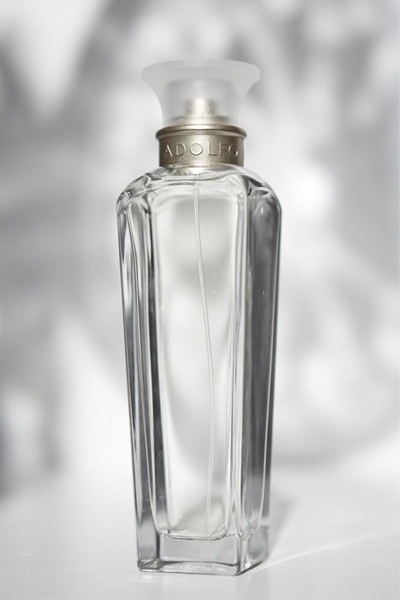 With a young, spirited and natural essence, its top layer of Citrus Fruits leads to a middle layer of Jasmine, Rose and Sandalwood, for an added hint of spice. 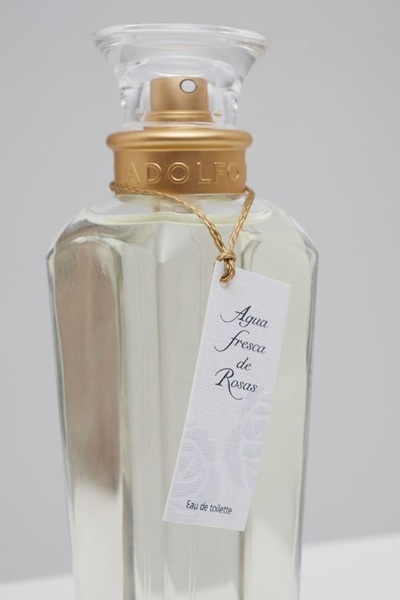 The first fragrance for women ever created by Adolfo Dominguez, it unveils fresh notes of rare Bulgarian Rose. Inspired for a wise and graceful woman, its creator was a poet who transposed the beauty of nature into a slender glass bottle.